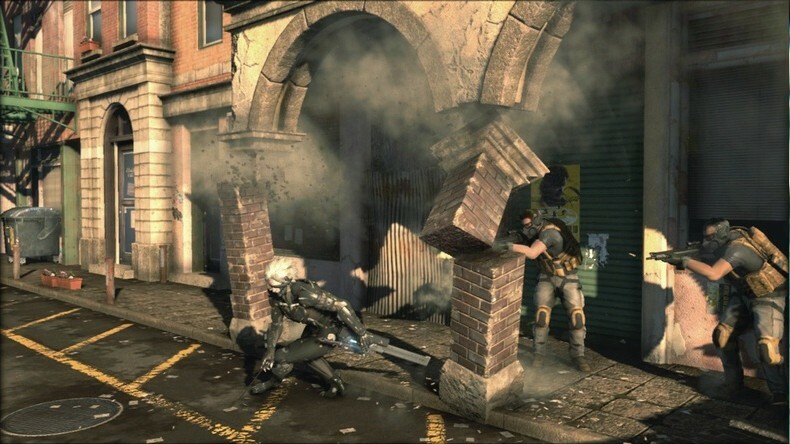 Just like past versions of Metal Gear Solid, the newest game in the series, Metal Gear Solid: Rising will allow people to get through the game without killing one human being. 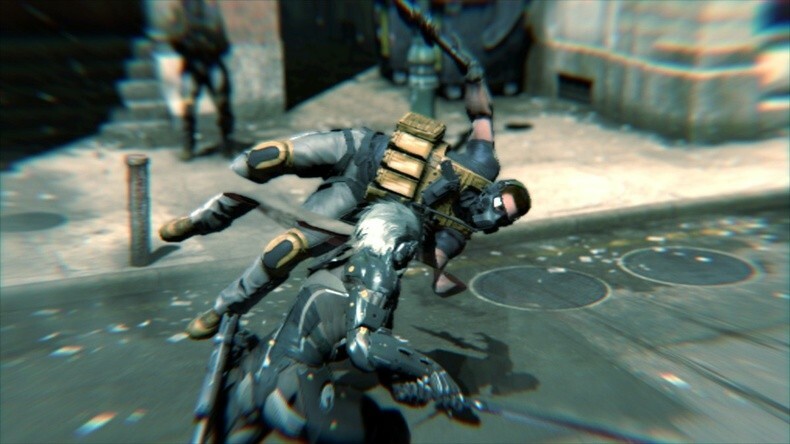 Anyone having paid attention to the development of Rising is probably wondering how that's possible in a game that downplays the stealth gameplay of previous MGS games in favour of sword fighting action. 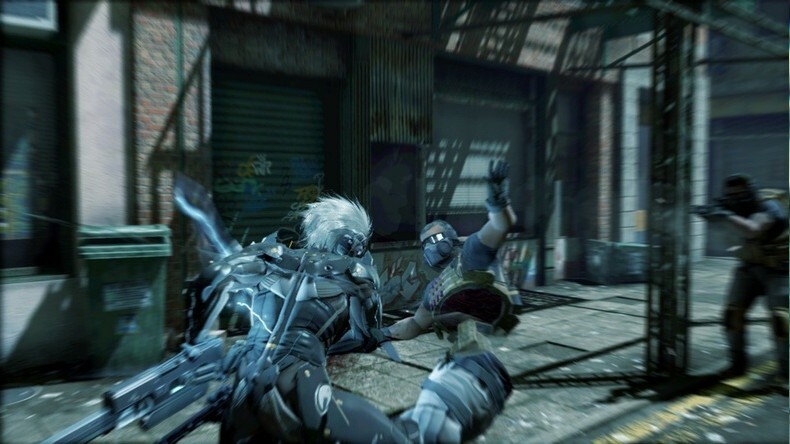 However, in Rising, it's possible to slash enemy weapons to make them run away. Furthermore, unlike previous versions, there will be achievements for those that are able to get through without killing anyone.